The ZTE Axon 7 launched nearly two years ago and was viewed as a direct competitor against the OnePlus 3 in terms of value for money. Sporting flagship specifications at a lower price, some saw it to be the better of the two with its front-facing speakers and higher resolution screen. One advantage of the OnePlus 3, however, was its software support. Although the Axon 7 has a dedicated development community on our forums, ZTE is taking a bit longer to roll out official updates. However, now Android Oreo is going through its first wave of testing on the Axon 7 in the U.S., and it looks much closer to stock Android, as promised, rather than the MiFavor UI according to a picture posted by a community moderator on the ZTE forums. 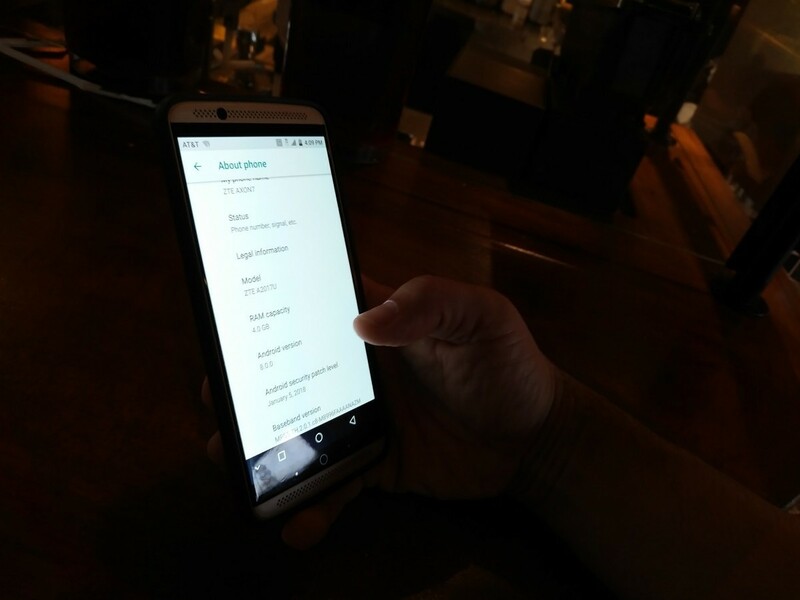 Android Oreo running on the ZTE Axon 7 for its first round of testing on a US variant. The new Android Oreo release for the ZTE Axon 7 is expected to arrive around April this year, with ZTE calling their new Android skin “Stock+”, likely meaning that it will be stock Android with some extra features. 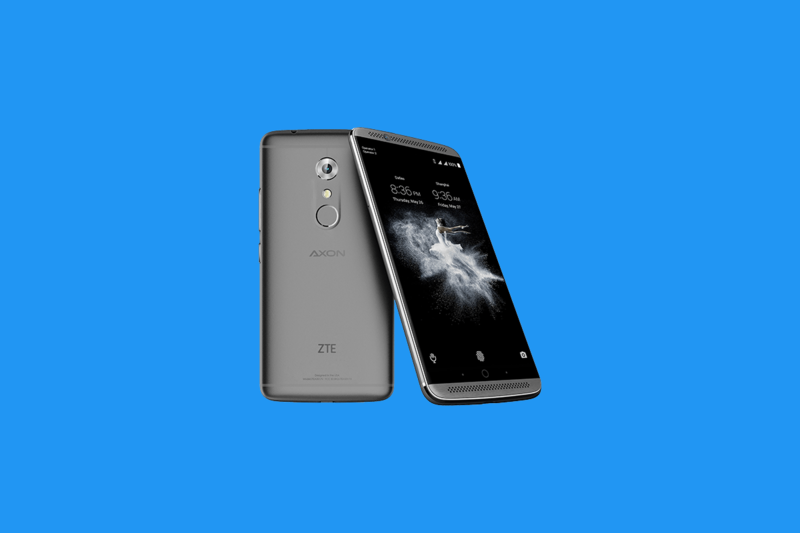 This isn’t all the work ZTE has been doing to support the Axon 7, though, as the company has even gone as far as giving pre-release firmware to the maintainer of LineageOS for the device so that LineageOS 15 will be available for it as soon as possible. It’s great to see ZTE supporting their older devices in this way, especially when there is no true successor to the device yet (though that may change). There is currently no confirmed release date for Android Oreo on the device, so it may launch later than expected. It is also unknown if the April estimation is only for the U.S. variant of the device, or if it will be a global launch.